Celebrity dance show Jhalak Dikhhla Jaa Season 8 started yesterday on Colors. 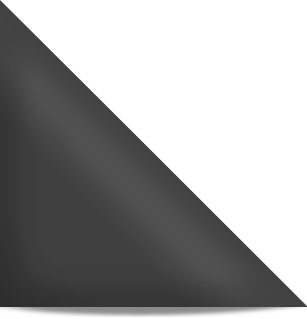 Jhalak Dikhhla Jaa is a television reality show and the Indian version of BBC’s Strictly Come Dancing. With a new judging line-up – Shahid Kapoor, the man of the moment, former contestant Lauren Gottlieb and choreographer Ganesh Hegde join show regular Karan Johar — the show looks to be bigger and better than before. Ashish Chowdhry : Aashish Chowdhary won the last season of Khatron Ke Khiladi: Darr Ka Blockbuster Returns. He admits that he is not good at dancing and used to get scared whenever he was asked to dance. “I have done Khatron Ke Khiladi but dancing is like danger to me. Surprisingly, I didn’t injure myself while doing Khatron Ke Khiladi but I fall down while doing my rehearsals for Jhalak. Shamita Shetty : She has done a couple of films and was also a participant Bigg Boss in Season 3. Her sister Shilpa Shetty surely knows how to move, and we believe that she would have got some tips from her. The actress wants to prove herself on the dance floor and her Bollywood experience will add her chances of winning the prize. Vivian Dsena : He is better known as RK of small screen, his killer looks make girls swoon over him. Hope he is successful in this dancing show too. Sanaya Irani : Sanaya is a household name after portraying the character of Khushi in Star Plus serial Is Pyaar Ko Kya Naam Doon. She has also done serials like Miley Jab Hum Tum, Iss Pyaar Ko Kya Naam Doon, and Rangrasiya. We have seen Sanaya’s dancing skills on various award shows. Hope she proves her mettle here too. Faizal Khan : The Dance India Dance Lil Masters winner and the young Maharana Pratap from the historical show, is all set to set the Jhalak dance floor on fire. All of 16, this young lad may give tough competition to the other contestants. Kavita Kaushik : Kavita has been one of the few actresses to dump the stereotypical portrayal of women on screen as Chandramukhi Chautala on SAB TV’s FIR and has garnered raving response for her Haryanvi police officer act. This is her second dancing reality show after Nach Baliye. Raftaar : Musician-rapper and singer Raftaar, who has many hit songs to his name like ‘Dhup Chik’, ‘Whistle Baja’, ‘Gabbar is Back’, ‘Tamanchey Pe Disco’, will now be contesting in Jhalak Dikhhla Jaa 8. 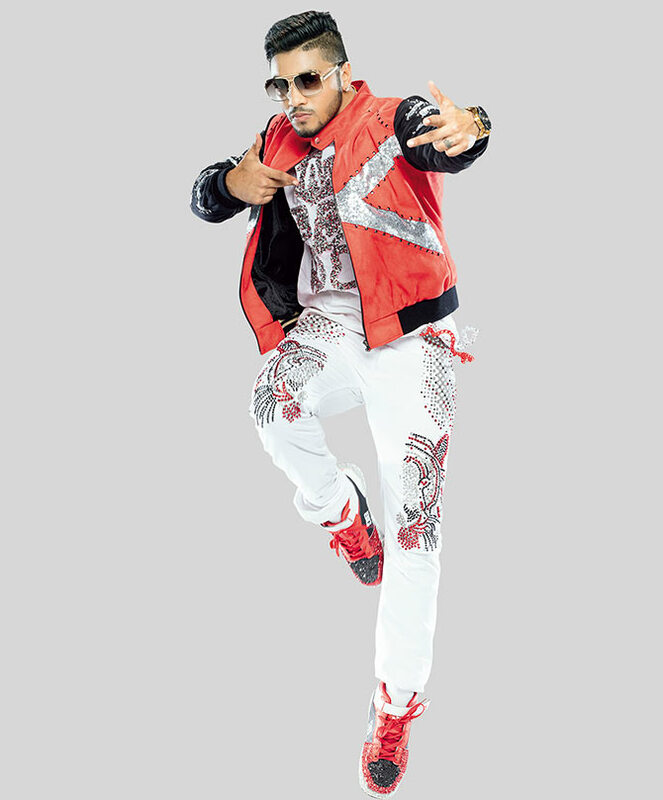 Raftaar is a dancer and knows a few hip hop dance forms as well. Scarlett Wilson : This British model and dancer is going to be a tough competition. She has been dancing since the age of one. Scarlett is a trained jazz and ballet dancer and would be seen shaking her leg at Jhalak Dikhhla Jaa 8. Subhreet Kaur : Dancer Subhreet Kaur, who dances with just one foot, is a good dancer too. She was earlier seen in India’s Got Talent. Dipika Samson : Better known as Simar, Dipka is a household name. Seeing the popular bahu of small-screen shaking a leg would surely be a treat for fans. Radhika Madan : Radhika aka Ishani of Meri Aashiqui Tum Se Hi is all set to floor us with her dance moves in Jhalak. Radhika, a trained dancer, is a fan of Hrithik Roshan’s dance, and had dreamt of becoming a choreographer.